The college diploma has long been regarded as the ticket to the good life. And most well-paid jobs require some kind of academic credential. But academia is not the only place to learn valuable skills and reasoning. The United States armed forces also have a long track record for training young people for demanding tasks. Today’s military requires advanced skills in a plethora of fields and has long taught its members to acquire them in a hurry. Disciplines taught in both include medical care, technology, foreign languages, leadership, management, public speaking, instructional techniques, and much more. Yet there is often insufficient transferability between the two institutions, even though much of the subject matter is aligned. One solution for providing veterans with college credit that is gaining popularity is to treat military service as “experiential learning,” or “prior learning experience,” in which college credits are given for knowledge gained outside of the classroom. Probably the organization most active in this area is the American Council on Education (ACE). ACE began translating military experience into educational credits as far back as the end of World War II, and now directly provides evaluations of military courses for college credits to the various service agencies. ACE evaluations are a key component of the Joint Services Transcript most branches of the military use to keep track of a service member’s training (the Air Force uses its own system). 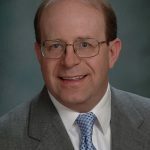 Other initiatives have been funded to standardize and ease the translation of military learning into college credits (along with various licensure and certification credentials.) One is the Multi-State Collaborative on Military Credit of the 13-state Midwestern Higher Education Compact. In North Carolina, which has one of the nation’s highest percentage of both current and former military members, each campus in the public university system has advisors who conduct reviews of veterans’ military transcripts to determine how their experience translates into academic credit. Getting people from the military involved in academia may be a great source of synergy, particularly given academia’s propensity to be insular. Mathwig also explained that there is not yet any sort of comprehensive system for determining how each military course fits into the academic structure. Currently, each veteran’s background is reviewed individually and determinations are made about courses that have not previously been examined. Once a course is reviewed, however, its determination becomes a precedent, and veterans can see all previous reviews online. She added that the UNC system is currently working on a comprehensive review of military courses that will simplify the process for veterans entering all 16 UNC schools. 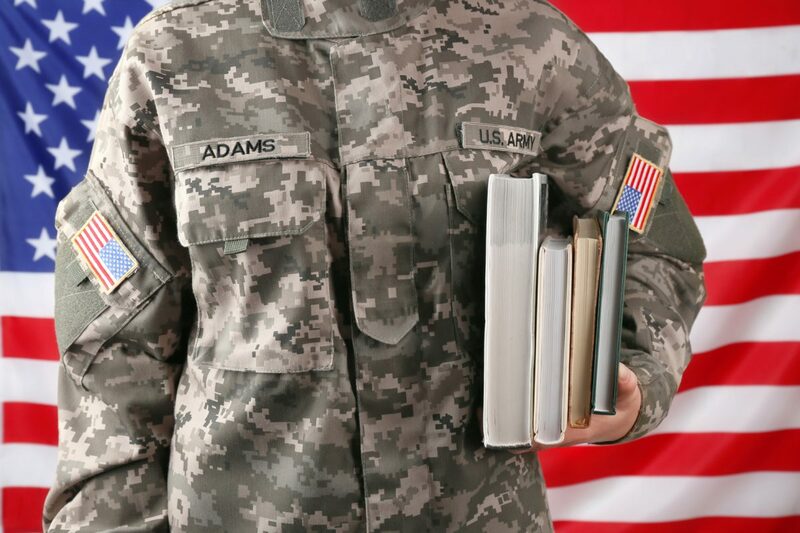 Of course, the military also has many colleges and programs that provide transferrable credits. Most people are aware of the major service academies that train officers, but other schools are oriented toward graduate-level education for those who are already officers, such as the United States Army Command and General Staff College at Fort Leavenworth in Kansas. Others provide education for enlisted personnel, such as the multi-site Community College of the Air Force. Another problem for members of the military is that they are frequently transferred during their service terms. This can make it difficult to advance academically while enlisted. However, there is now a set of consortia collectively known as Service Members Opportunity Colleges, which consists of over 1,900 schools that operate campuses on or near military bases (or are primarily online). The curricula at these schools range from certificate-level technical training to associates degrees to the four-year baccalaureate level; their main advantage is that credits earned are easily transferred between member institutions, enabling service members to accumulate credentials leading to program completion despite travel demands. Of course, prospective college students have long been able to gain college credit through testing. The best-known tests are those administered by the College Level Examination Program (CLEP). The many military personnel who have been trained in foreign languages at the Defense Language Institute can convert their training into credit hours by passing Defense Language Proficiency Tests. The Institute, which has its main campus in Monterey, California, also offers transferrable academic courses and associate degree programs. The common ground between the military and academia is vast. The military needs an active force that is technically, linguistically, strategically, and culturally adept, and academia is a great repository of knowledge and pedagogy. At the same time, a great deal of military training is not only applicable to the civilian economy, but is also translatable to academia. And getting people from the military involved in academia may be a great source of synergy, particularly given academia’s propensity to be insular. Consider that military training tends to be more hands-on than academia; for example, military personnel learn supply chain management by participating in it rather than by studying it. Combining both types of learning may be the best approach of all. Greater future cooperation between the two institutions is likely to be both inevitable and rewarding. The increasing focus on making them more compatible, such as turning military training into Carnegie credit hours acceptable to academia (when applicable), is indeed a welcome strategy.